Munich-based chemical company WACKER is introducing its new VINNEVA® product line at this year’s Middle East Coatings Show (MECS) and European Coatings Show (ECS). These polymer binders enhance the properties of bitumen-based building coatings and ensure that they adhere excellently to concrete, brick and cement. VINNEVA® modified bitumen furthermore protects roofs and basements particularly well from the ingress of water. The 2019 Middle East Coatings Show will be held in Dubai from February 26 to 28. The 2019 European Coatings Show will be held in Nuremberg, Germany, from March 19 to 21. Polymers make bitumen emulsions more flexible and more resistant to all kinds of mechanical stress. WACKER has developed binders based on vinyl acetate-ethylene (VAE) copolymers specifically for this application and is presenting them under the VINNEVA® trade name at the MECS and ECS 2019. 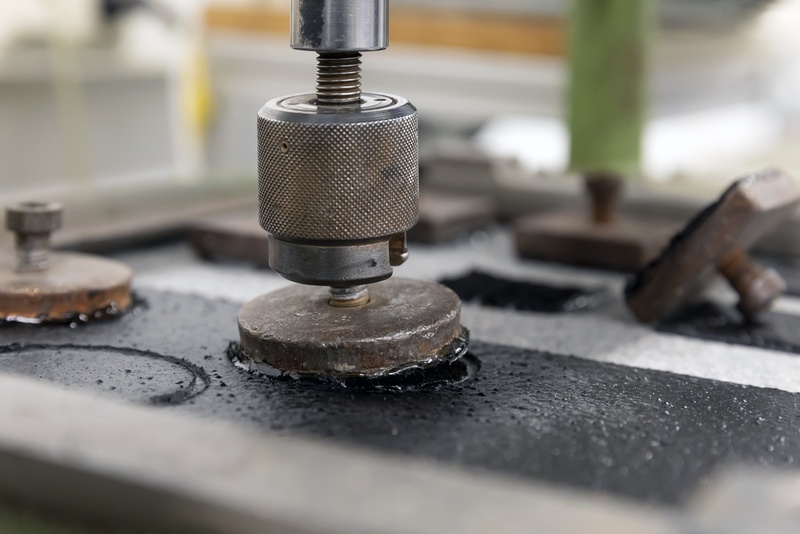 Tests show that, thanks to the new binders, bitumen coatings adhere excellently to construction material – the tensile adhesion strength increases by up to 60 percent compared to conventional bitumen emulsions. Tensile adhesion strength is the force required to detach a coating from a substrate, in this case concrete. Water-pressure tests have revealed another advantage of VINNEVA® modified bitumen: when water presses onto a coated concrete slab at high pressure for a full day, VINNEVA® modified bitumen forms a more effective barrier than, for example, bitumen emulsions modified with other additives. VINNEVA® polymers are moreover ideal for optimizing two-component systems, which are popular in Europe, in particular. These consist of a liquid component – a polymer-modified bitumen emulsion – and a powder-form component made of cement and fillers. These kinds of systems can be applied in particularly thick layers. The use of VINNEVA® in the emulsion reduces these coatings’ tendency to form cracks. The properties of polymer-modified bitumen emulsions largely depend on the origin of the petroleum that is used to make the bitumen. The additives that are used play a role as well. This is why, for its customers, WACKER individually selects its VINNEVA® polymers to the bitumen composition and additives. Experts at WACKER’s global technical centers provide support here. 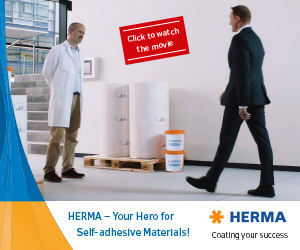 It is thus possible to formulate coatings that are superior to products based on other polymers with regard to key properties such as elasticity, elongation at break and watertightness. VINNEVA® polymers are not only based on petroleum, but also on natural gas. That’s why their price fluctuates less in the long term than that of other polymers used for bitumen modification. In addition, they do not contain chlorine. WACKER will be devoting a total of 240 square meters of floor space to solutions for paints, coatings, construction and adhesives applications at the 2019 European Coatings Show. More than 70 experts will be on hand at Booth 1-510 in Hall 1 to discuss the products and their applications with interested parties. Making a new appearance this year will be the WACKER Forum, right beside the main booth. Here, 15-minute presentations aimed at an international specialist audience will be held on technology, trends and innovations under the motto “Let’s talk about...” More information about the program of presentations at the WACKER Forum can be found at www.wacker.com/ECS2019 soon.